If you have young children, you know there are many potential safety hazards around your house. The bathroom and the kitchen are the primary suspects, but what about the garage? Felluca Overhead Door has been serving Rochester, NY residents since 1932 and they want to protect your children from garage door accidents. Supervise Your Child's Outdoor Play: Don't let children play too close to the garage door or treat it like a toy. Be sure they keep a safe distance away when the door is opening or closing. 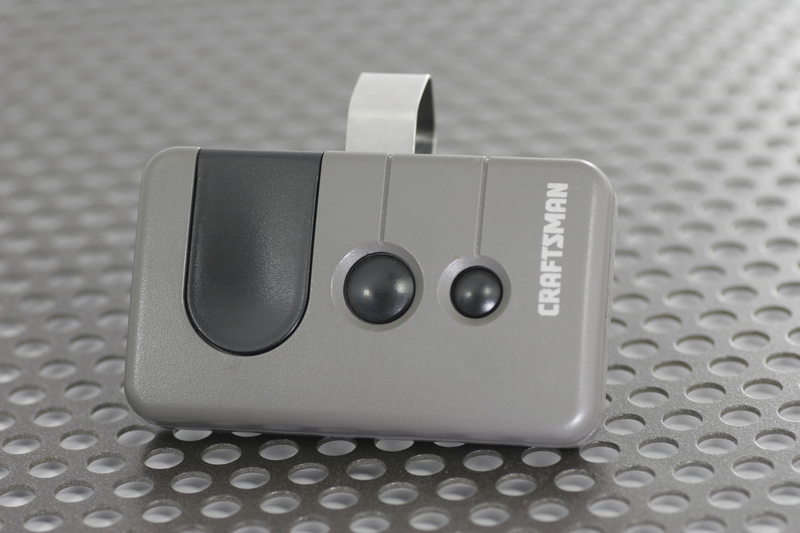 Monitor The Garage Door Opener: Whether it's a traditional garage door opener or an app on your phone, don't leave what controls the garage door within a child's grasp. The button on the wall inside the garage should also be installed at a safe height. Inform Older Children About The Risks: Once your children reach an age where they can understand the dangers, tell them about how the garage door works, the risks involved, and why they should be careful around it. Test The Door's Safety Features: The obstruction sensors and auto reverse function are important safety features that should be operational at all times. Perform Regular Maintenance: Make sure all of the garage door's essential parts are working as they should. Inspect the torsion springs and safety cables, lubricate the door hinges, and check to see that the door moves up and down smoothly. If anything is amiss, schedule a garage door repair. Buy A Quality Garage Door: Investing in a well-made door means that it will last longer and will be less likely to experience mechanical failures. The cost is worth it to protect your family from accidents. Felluca Overhead Door offers garage door parts and services to their Rochester customers. Whether you need a new garage door opener or you're past due for a garage door repair, you can rely on the professionals at Felluca Overhead Door. Call (585) 467-2391 today for your free estimate or visit their website for more information.